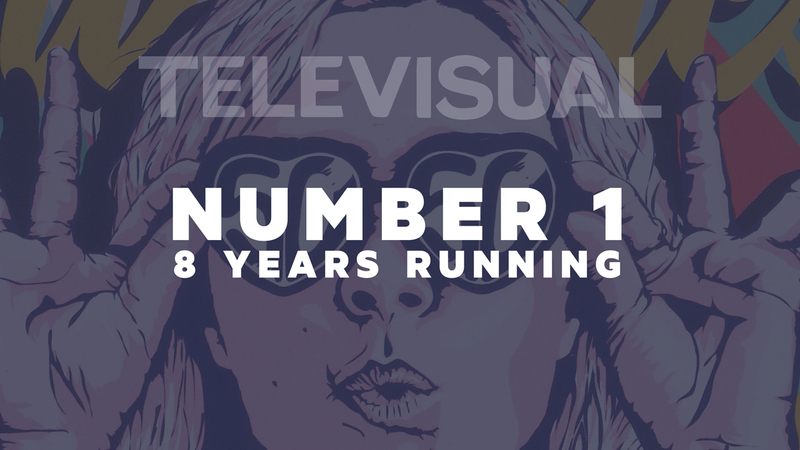 Televisual magazine has announced the annual Facilities 50 survey and The Mill has been named Number One Post Production Company of the Year for an unprecedented 8th year. In addition we also took the top spot in the competitive Producer Poll and Peer Poll. Being recognised as the very best in our industry is testament to the talent, creative excellence and determination of everyone that works at The Mill.